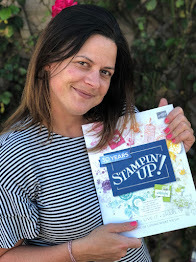 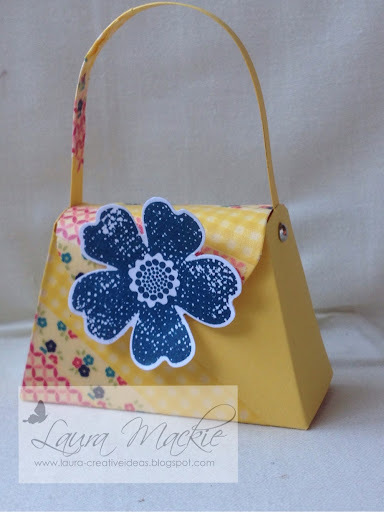 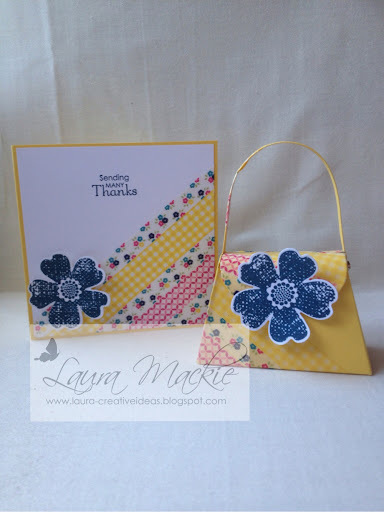 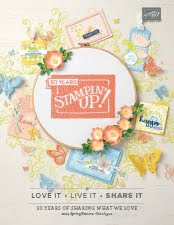 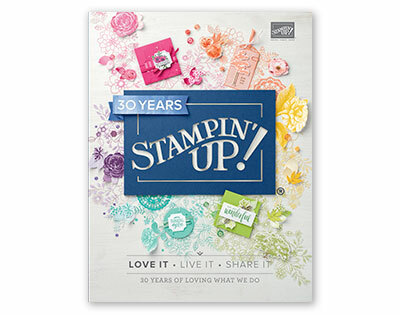 If you would like to purchase any Stampin' Up! 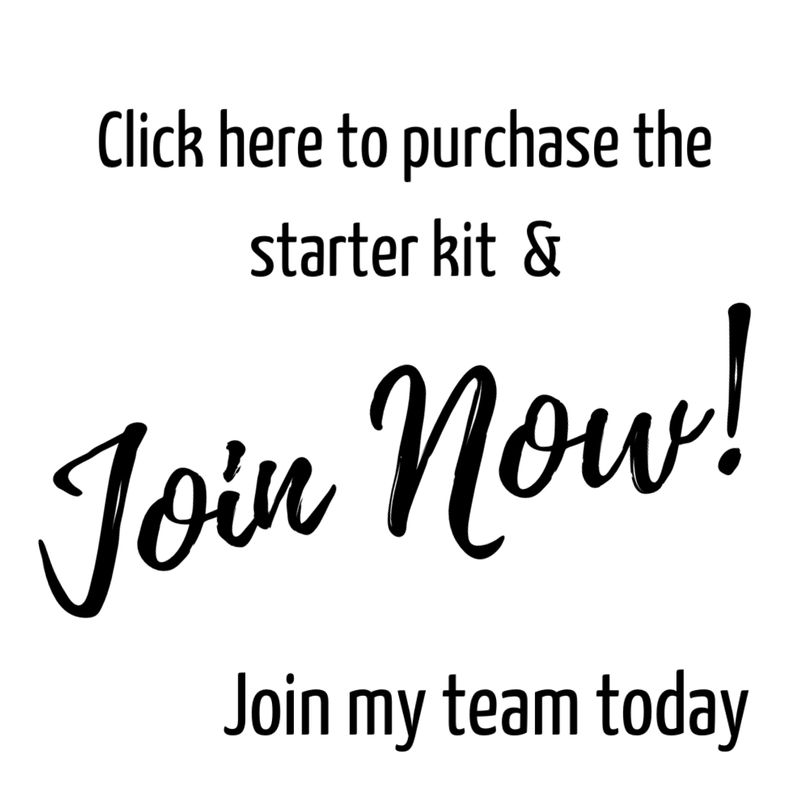 products you may order them through myself via email, my online shop or over the phone, i pride myself on fast, excellent service. 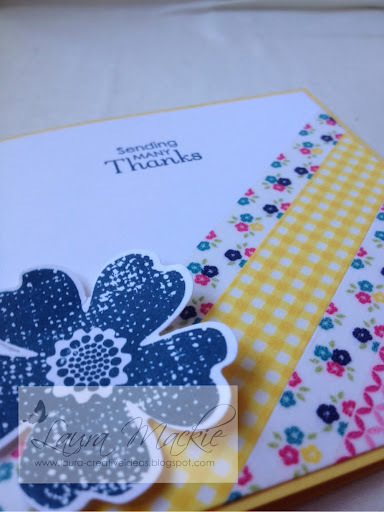 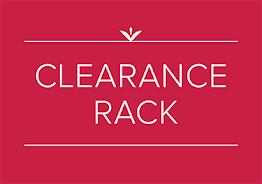 Delivery is available to any uk address for only £4.95 how ever BIG your order may be..